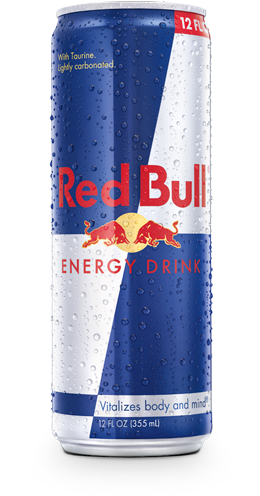 Red Bull Energy Drink is made with real sugars. Ingredients such as taurine, caffeine and vitamins are synthetically produced to ensure high and consistent quality. All ingredients comply with all applicable federal and local food regulatory requirements. The fact that ingredients are produced synthetically results in consistent high quality and safety.